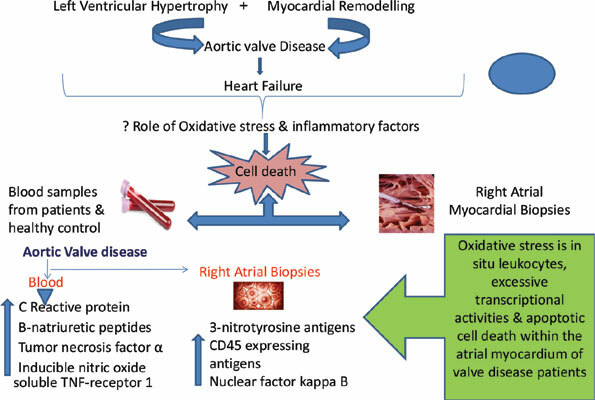 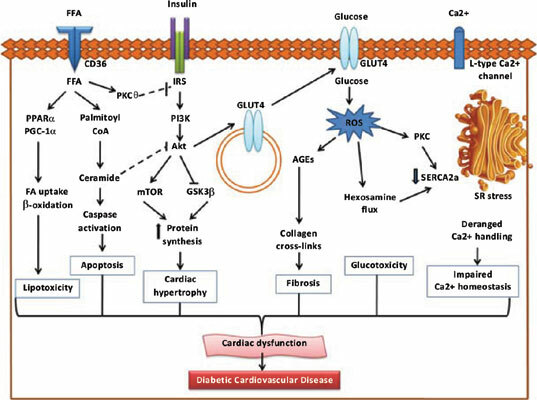 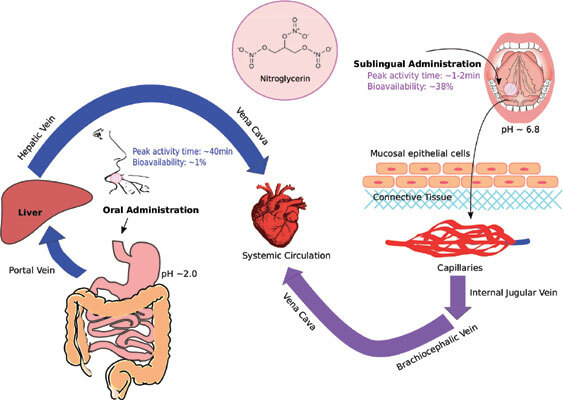 Cardiovascular & Hematological Disorders-Drug Targets aims to cover all the latest and outstanding developments on the medicinal chemistry, pharmacology, molecular biology, genomics and biochemistry of contemporary molecular targets involved in cardiovascular and hematological disorders e.g. 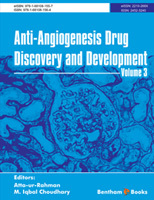 disease specific proteins, receptors, enzymes, genes. 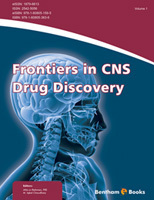 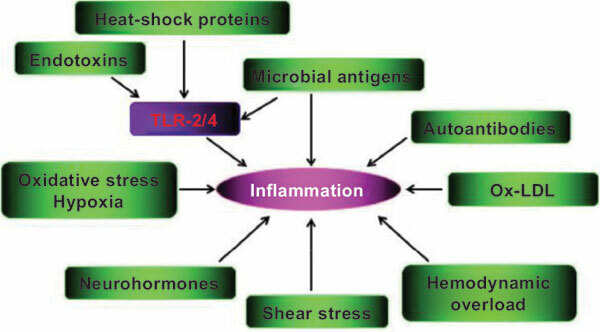 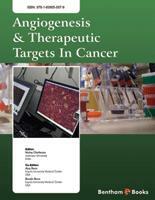 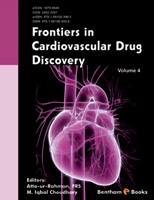 Each issue of the journal contains a series of timely in-depth, reviews, original research articles, drug clinical trial studies and guest edited thematic issues written by leaders in the field covering a range of current topics on drug targets involved in cardiovascular and hematological disorders. 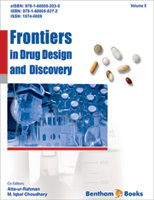 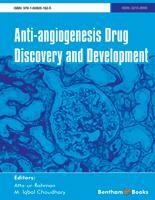 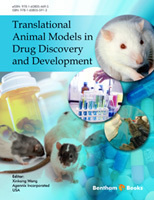 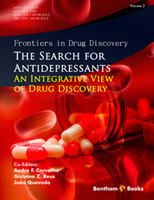 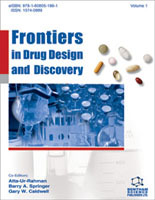 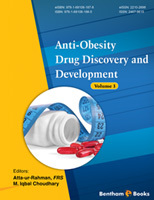 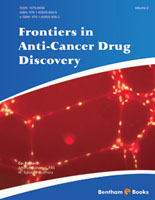 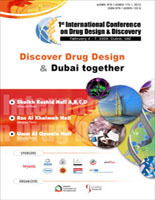 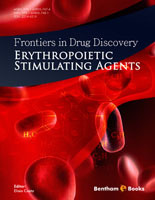 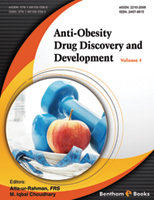 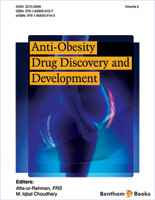 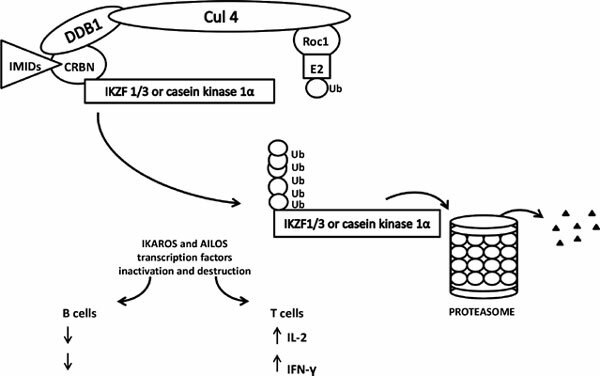 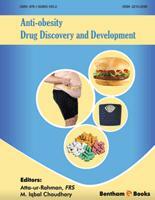 As the discovery, identification, characterization and validation of novel human drug targets for cardiovascular and hematological drug discovery continues to grow; this journal is essential reading for all pharmaceutical scientists involved in drug discovery and development.